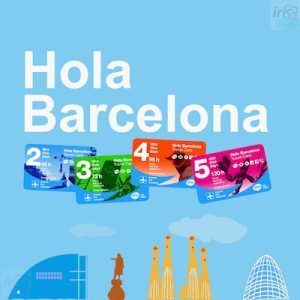 May is one of the best months in which to visit Barcelona. Spring arrived some time ago, and summer is already approaching, so you should experience very pleasant temperatures, whilst avoiding the heat that you might experience in July and August. Another benefit is that you’ll miss the huge amount of tourists who descend upon the city during the summer holidays. 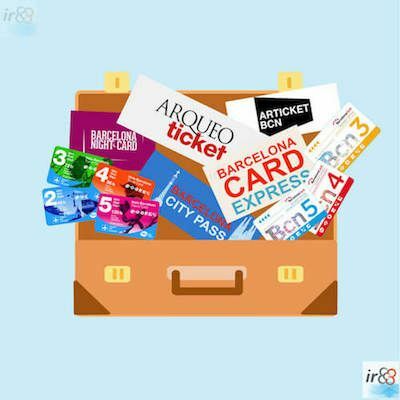 You’ll also find that there are plenty of events taking place in Barcelona in May, and we therefore recommend that you take a good look at them before travelling, so that you don’t miss out on anything that takes your fancy. Which fiestas, activities and events take place in May? Just as in many other countries, 1st May is a public holiday in Barcelona, to celebrate the ‘Día del Trabajador’ or Workers’ Day. 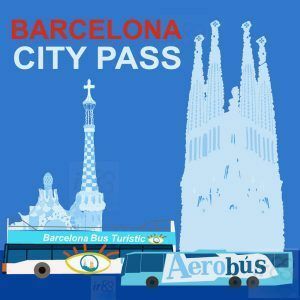 All businesses close their doors, with the exception of those within the Maremagnum shopping centre and some within the Gothic Quarter and El Born. Some of the city’s museums also close their doors for the day, so we recommend checking their opening times before planning your visit. 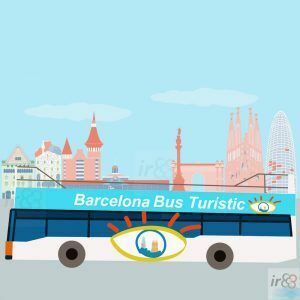 Protests and demonstrations often take place throughout the day in the city centre, especially in the morning, and we therefore suggest keeping away from the most central parts of the city and taking the opportunity to visit other areas of Barcelona. 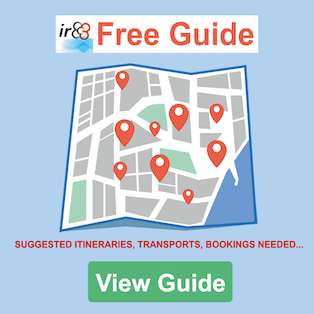 A good place to discover would be the Gràcia district, or you could go for a walk around Montjuïc mountain, where you’ll find plenty of sights and things to do. Demonstrations throughout the city centre. 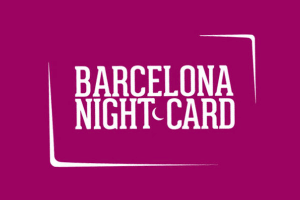 One of the highlights of the cultural calendar in Barcelona is the ‘Nit dels Museus’ or Night of the Museums, which coincides with the International Museum Day (18th May). On this night all of the city’s museums that participate in the initiative open their doors free of charge. 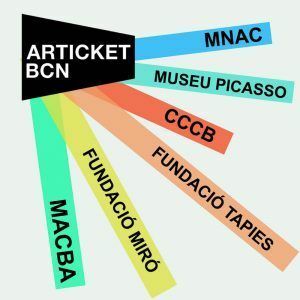 Throughout the International Museum Day itself the vast majority of Barcelona’s museums also organise open days. 18th May and the nearest Saturday, from 19:00 to 01:00. The vast majority of the city’s museums. This festival, which is has an international profile, is one of the highlights of the city’s musical calendar and takes place in various venues throughout Barcelona. Many of the artists who take part in Primavera Sound are internationally renowned, so if there’s something you are interested in attending we recommend buying your tickets in plenty of time, which will also save you some money. Various stages throughout the city. € €90 (1-day ticket) / €180 (ticket for the whole festival). This festival, which takes place in the middle to the end of May, ticks all the boxes in order to be considered an authentic celebration of the art of flamenco. Complementing activities are organised alongside the various concerts, such as flamenco courses and exhibitions. € The price varies according to the concert or activity. Every year in April and May Barcelona’s Centre for Contemporary Culture (CCCB) puts on World Press Photo, which is considered the most important and recognised annual press photography competition. From 27th April to 26th May 2019. € €4 / €6 (free of charge on Sundays from 15:00 to 20:00). This is a magnificent sight in the park, with countless species of roses in flower, which look particularly striking against the green of the rest of the surroundings. If your visit to Barcelona coincides with this competition you could go to the park and vote for your favourite rose. If you’re in the city in May but miss the festival, you can still go to the Parc de Cervantes to enjoy its beautiful rose garden. 2nd or 3rd weekend in May. Parc de Cervantes (Cervantes Park). This curious and magical tradition of making an egg ‘dance’ on top of a fountain is celebrated on Corpus Christi Day. This usually falls in June and not in May, but depending on the calendar of religious festivals, the festival can sometimes take place at the end of May. If your visit to Barcelona coincides with Corpus Christi Day or the following weekend, you should take the time to visit one of the places in which l’Ou Com Balla (literally ‘the Dancing Egg’) is celebrated. Corpus Christi Day and the following weekend. Various cloisters and courtyard of public buildings. Without a doubt, May is the best month of the year for the most pleasant temperatures in Barcelona. Minimum temperatures aren’t too low, maximum temperatures aren’t too high, and this in turn means that you’ll be able to do all your sightseeing accompanied by pleasant temperatures. In spite of this, don’t forget to pack a jumper or thin coat if you’re going out early in the morning or planning to come back late, as at these times it can get a little chilly. Sunrise: 06:49 (1st May) – 06:20 (31st May). Sunset: 20:49 (1st May) – 21:18 (31st May). 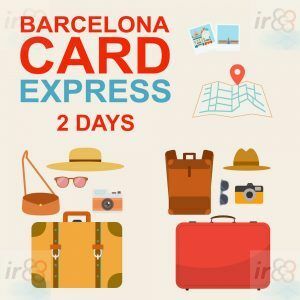 As long as you don’t have your heart set on spending your entire holiday in Barcelona on the beach, May is without a doubt the best month in which to visit the city. You won’t experience anything like the queues you would find at busier times of the year to visit the most popular tourist attractions, and the weather is wonderful, which will allow you to do some of the typical summer activities such as enjoying a good Spanish paella on the seafront and having a drink outside some of the most traditional bars and restaurants. Culture: ‘Culture Vultures’ mustn’t miss out on the opportunity to celebrate the Nit dels Museus and the International Museum Day. The most well-known museums that participate in the initiative are also those which experience the longest queues, so we recommend visiting one of these early (arriving early to avoid the queues), and leaving others that are in theory not so well-known for later. By doing this you’ll make the most of the evening. 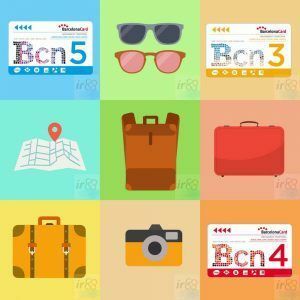 Beach: If you’re lucky enough to be in Barcelona on one of the warmer days in May you’ll be able to go to one of Barcelona’s many beaches to sunbathe, and perhaps even have a dip in the sea if you’re brave enough to cope with the cold water! Swimming in the sea: you probably won’t be able to enjoy a refreshing dip in the sea, as you would be able to do in June, July or August when it’s much hotter.